Most Januaries, I spent my time exploring other crafts or artmaking. I've done paper, textiles, polymer clay, greeting cards, plastic and God know what else. This January, I kept sketching and wanting to do collages and painting. Then a lot of call-for-artists came my way which made me want to submit artwork so I kept making artwork and very little bling. No worries, the bling making is starting up again. Nevertheless, I did come up with three new pieces of art. The first one, you saw in my previous post "Toño Visits Frida Kahlo." 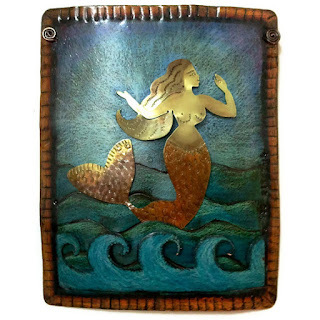 And the other two are here: La Sirena and El Pajarito. I been wanting to make them for a while. I used metalsmith and handcolored copper techniques to make it happen. They are patiently waiting at my studio to be submited to "The HeArt of Loteria" exhibit which will be on display at the Centro Cultural de la Raza in Balboa Park next month. In celebrating Latino art and culture while embracing the nostalgia of FAMILY traditions, The HeArt of Loteria will bring back the past time that many of us grew up on. LOTERIA! In collaboration with the historic Centro Cultural De La Raza gallery in Balboa Park San Diego, it will feature one of the largest LOTERIA inspired art exhibitions in California with work created by Artists located throughout Southern California, Mexico, and the United Kingdom. 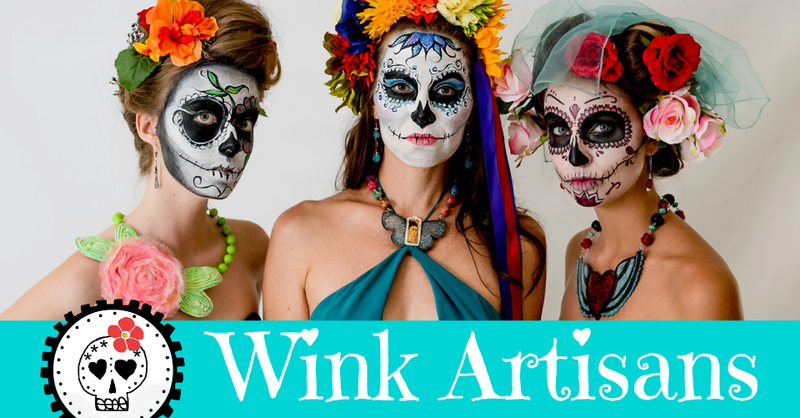 This art experience will showcase many types of artists, art styles and mediums (classical paintings, sketches, drawings, street art, tattoo influenced art, prison art, mosaic, sculpture, photographs and more). 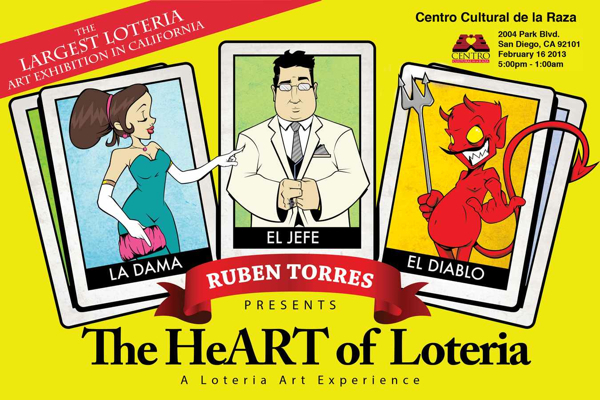 On February 16, 2013, "The HeART of LOTERIA" gallery exhibition will launch as an immersive and interactive experience of 'living' Loteria game card characters, game board table stations, media/sport personalities, DJs and musicians, Folklorico performance, fashion, digital art, art vendors, culinary delights and beverage. Your are invited to bring your cell phones and digital cameras so you can be photographed in front of large, game card back drops to become a game piece along side your favorite Loteria characters. 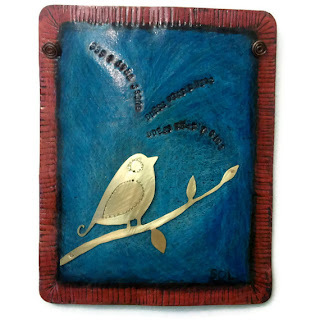 So mark your calendars for the opening reception on Saturday, February 16 from 5pm - 1am. It's going to be a mega loteria experience. I hope to see you there!